The porous aerogel is a new durable insulation material that can handle very high temperatures and even temperature changes of over 1000 degrees Celsius. This indicates diverse possibilities for the application of the material for reducing heat transfer or dispelling heat completely. The most amusing factor of this discovery is that the material is virtually weightless. 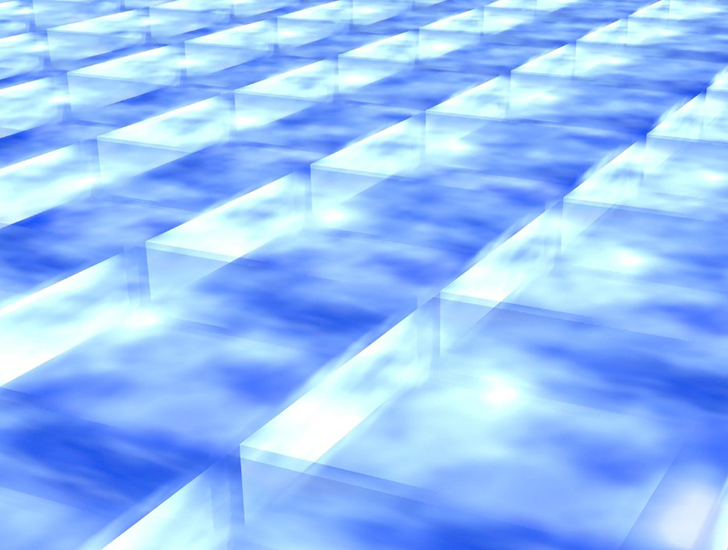 According to the Science News, the porous aerogel is composed of one percent hexagonal boron nitride. The (atomically) thin, ceramic material is a semiconductor that that has been used for insulation in heterostructures. Perhaps, the more shocking aspect of this is that, according to the report of researchers, the other 99% of the porous aerogel is open space in the form of air pockets. Each air pocket is separated by two layers of the boron nitride. The material is soft and susceptible to tears and so Julia Greer, Caltech material scientist, has indicated that a stronger material will likely be required to house the aerogel. To test the insulative capabilities, researches decided to use the new material to prevent heat from damaging a flower (which of course would be burned at relatively low temperatures). The flower was place on top of a two-centimeter-thick piece of the porous aerogel. After applying heat of up to 500 degrees Celsius beneath the material for 15 minutes, the top surface only reached a temperature of 45 degrees Celsius. This left the flower only slightly fazed. The aerogel also survived 500 rapid cycles of heating and cooling with temperatures ranging from -198 degrees to 900 degrees Celsius, and even managed to endure a constant temperature of 1400 degrees Celsius for an entire week. Other ceramic aerogels typically break down under such circumstances. Xiangfeng Duan, chemist and coauthor of the study, explained that the aerogel works in the same way double-pane windows prevent heat from escaping households during winter. The boron nitride creates a ceramic barrier preventing the heat from travelling along the air pockets. It would also be difficult for the heat to travel along the boron nitride because of the long routes that are required. The porous aerogel may be the answer to insulation needs such as shielding spacecraft during atmospheric re-entry.